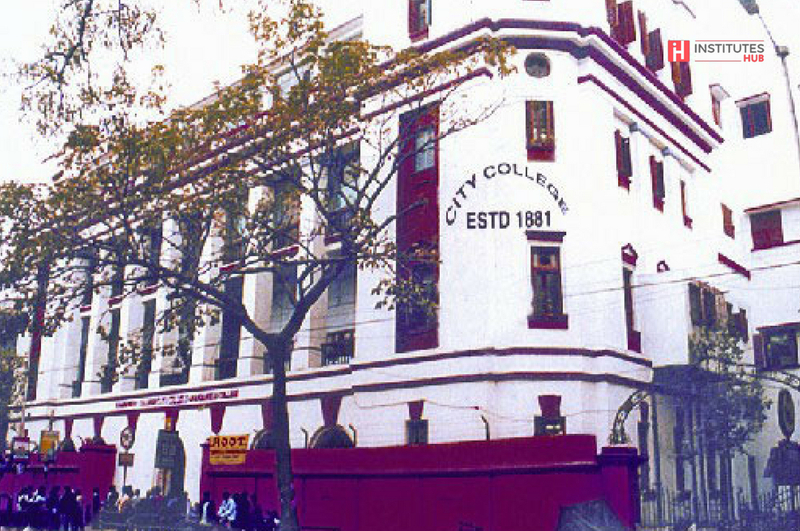 The City College was first started as a High School (City School) on 6th January 1879. The Sadharan Brahmo Samaj was founded in 1878. Its leadership soon decided to work in the field of education. The school was elevated to a college in the year 1881. City College provides a friendly and stimulating environment for learning. On offer are a wide choice of undergraduate courses in Arts, Science and Commerce. The City College offers a wide range of subject options to the students so that a majority of them may find a subject suited to his/her aptitude and career objectives. The Central Library of City College is an integral part of the institution. The library supports the aims of the college towards imparting education and providing the latest information to the students for developing their quest for knowledge and self reliance . Apart from the Central Library, the College has 13 departmental libraries under the faculties of Arts, Science and Commerce. There are several canteens inside the college campus. Some of these canteens are exclusively students’ canteens. A faculty canteen is located in the teachers’ common room. Several departmental canteens also cater to the need of the respective departmental staff members. The College has a well-equipped modern multi gym where students can augment their strength and fitness levels any time during the College hours. To help them choose the proper training regime, two well-qualified instructors have been appointed by the College. A tie up with Students’ Health Home provides medical benefits to students at a normal charge. The College provides emergency medical support to the students and the staff. arranging for campus interview of final year students.